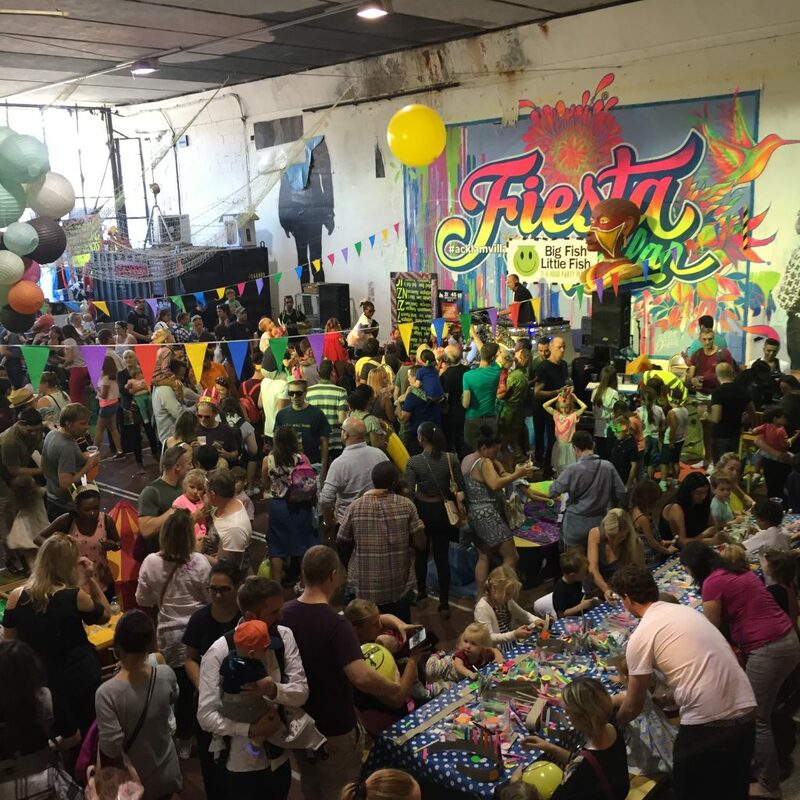 World famous, award winning, Glastonbury Festival performing, family rave sensation BFLF returns to this incredible venue under the Westway at Portobello Road, Ladbroke Grove. Delighted that Lonely Planet Kids is teaming up with us for this special “Around the World” themed event and we will have some LP Kids books as prizes as well as some activity sheets/postcards etc to giveaway. Top notch DJs play house/rave/techno/drum’n’bass/bass/garage/hip hop on the multi-sensory dancefloor with glitter cannons, bubbles, giant balloons and parachute dance. World famous DJ Chad Jackson (Hear the Drummer Get Wicked) headlines with excellent support from Savage Animals Sounds. Baker chef cake stall inside the venue and a large range of sweet and savoury food in market. Optional fancy dress: Countries of the world. For families with younger children (8s and under) though older siblings are welcome. Adults are not admitted unless accompanied by a child. A max of 3 children per adult. A max of 4 adults per child (and groups with more adults must be pre-approved by emailing info@bigfishlittlefishevents.co.uk before buying tickets). Tickets are non-refundable but can be transferred/sold on and if anybody with tickets finds they cannot attend a sold-out event please email info@bigfishlittlefishevents.co.uk and BFLF will attempt to put you in touch with people seeking to buy tickets. Each member of your group must have a ticket and pre-walking infants free (but ticketed). Will cost more on the door (if tickets available). Please be aware that events are standing/dancing with limited seating, club lighting rigs (no strobes) are used and events are busy with around 4-800 people at each party – which helps create the rave ambience. Each event is stewarded and risk assessed in advance. Music is monitored and played at a safe level.